Of all the bizarre images that have come from the Trump White House, this one will endure: On Monday night, as President Trump hosted Clemson’s national champion college football team, a White House worker lit the candles of a gilded candelabrum in an elegant room, which had been laid out with a banquet. The feast came in cardboard boxes, stacked in neat piles. There was Filet-O-Fish. There were Quarter Pounders, too, and Big Macs, and — perhaps the piece de resistance — a tray of silver bowls full of single-serve tubs of dipping sauce for chicken nuggets. President Trump stood proudly before it. But for those who dislike the president, the image of him and his 300 hamburgers was something altogether different. It was chintzy, boorish, brazen. It was an example of him trying to get sympathy for the shutdown when he was the one who had triggered it. It was disrespectful to the players, who had come to the White House expecting elegance and were served nothing but empty calories. “Our nutritionist must be having a fit,” one Clemson player reportedly said. It was yet another example of how, in the Trump White House, you might think you were getting one thing (a nice dinner at the White House; getting Mexico to pay for the wall) and end up with something altogether different and worse (a pile of cold, limp fast food; the longest-ever government shutdown). The Filet-O-Fish were symbolic of a bait-and-switch. The players, by many accounts, enjoyed the food. Some reporters said they “whooped” when they entered a room with burgers piled up like croquembouche. There are pictures of them with towering stacks of Big Mac boxes, and cocktail tables littered with crinkly wrappers. When Trump addressed the room, he told the players that he had considered recruiting Melania to make a meal for them. But our salad days have been topped with Russian dressing (er, Special Sauce), and now they’re over. 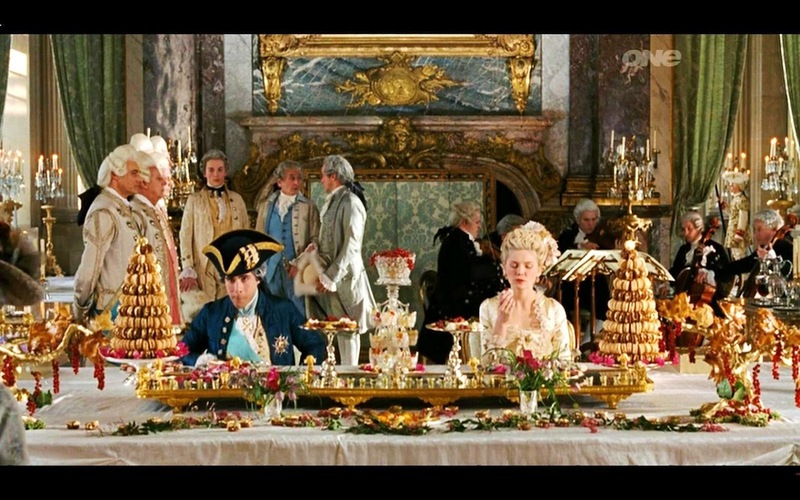 What the picture seems to evoke, as well, are the banquet scenes from Sofia Coppola’s “Marie Antoinette”: a leader who inflicts more harm as he tries to sympathize with his constituents’ struggles. Let them eat burgers. How “light” is Bud Light, anyway? That 24-pack is finally going to tell you.